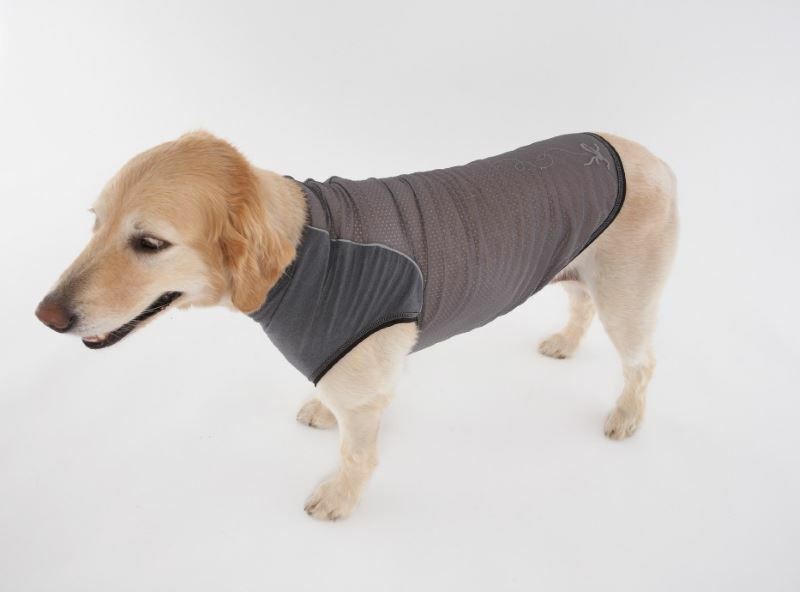 This Insect Repellent Dog Shirt by Doggles is full length that will protect your pet naturally! 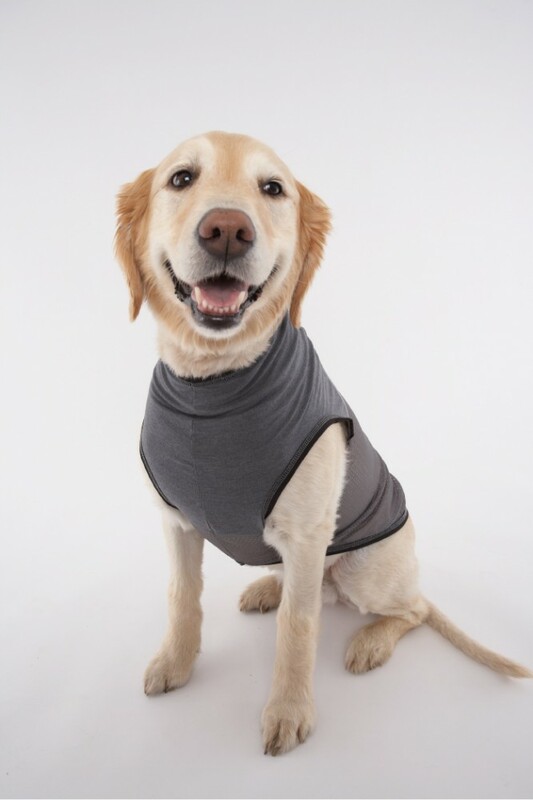 The Insect Repellent Dog Shirt repels mosquitoes, ticks, ants, flies, chiggers, and midges (no-see-ums). Insect Shield protects against a variety of insects that can carry dangerous diseases. 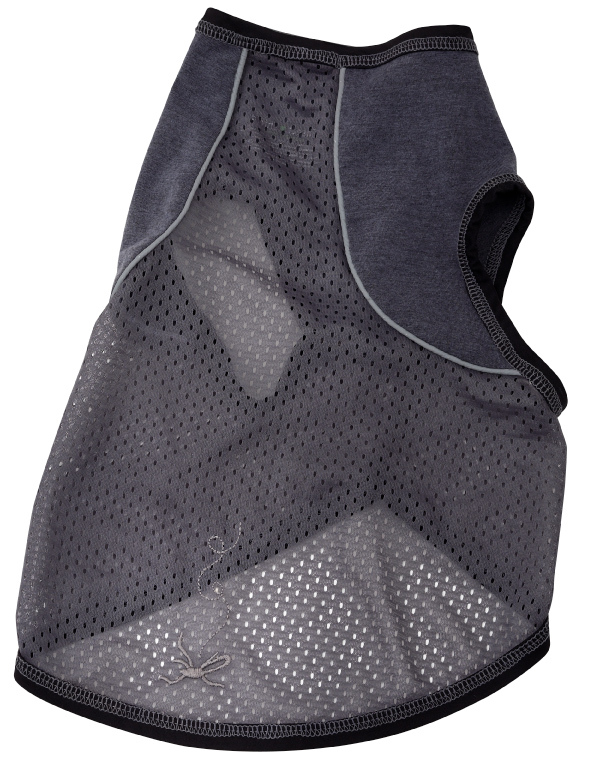 This comfortable dog clothing uses Insect Shield technology! The EPA registered technology is long-lasting, effective, and convenient. Insect Shield uses permethrin, a man-made version of a natural repellent found in certain types of chrysanthemum flowers. 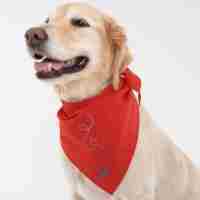 The Insect Repellent Dog Shirt repellency lasts the expected lifetime of the product (70 washings for apparel items) Lasts through 70 launderings. The following measurements are from the shirts in stock. Measure your dog to see what shirt will best fit. 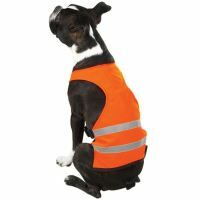 Length is collar line to base of tail. Girth is the largest part around the chest behind the front legs. Neck opening is around the neck about where the collar would fit. Care of shirt: Normal home laundering is recommended. Insect Shield repellent apparel can be bleached, starched, pressed, etc., without effect on the repellent quality; however, it should not be dry-cleaned.